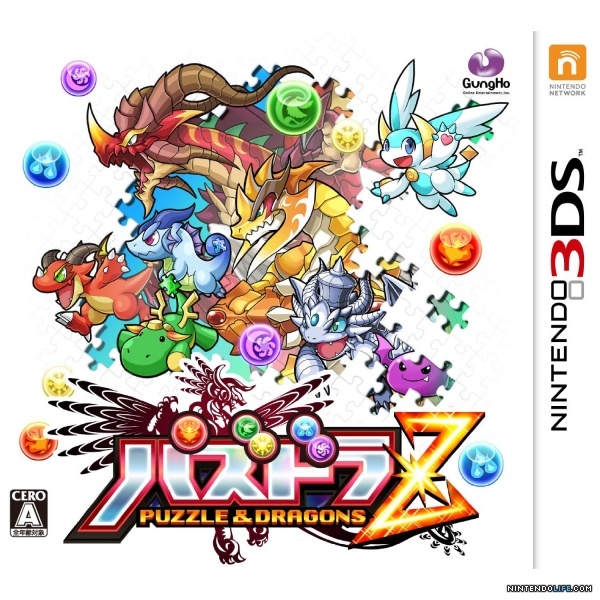 Although I hadn't played the Puzzle & Dragons Z version of the game on my trip, I have done so since then. 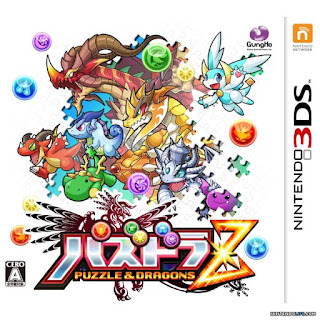 While I ended up liking the Mario Edition side of this game I didn't find Puzzle & Dragons Z quite as interesting. It's the same core gameplay but wrapped up with tons of unskippable story content set in a world similar to Pokemon... but less interesting. After getting familiar with the core puzzle gameplay I was really disappointed to see how much extra fluff there was in between actual gameplay in this version. If you really felt like Puzzle & Dragons was missing a story or if you're super obsessed with the Pokemon formula you might find something here. For the rest of us it's probably better to stay on the Mario Edition side of this game. Nintendo World Championship was Awesome! What is a Monster Bag? Who’s the kid at the end of Avengers: Endgame?